Valladolid, which is based in a city of about 300,000 people, is playing in Spain's top division for the 41st time in its 90-year history. 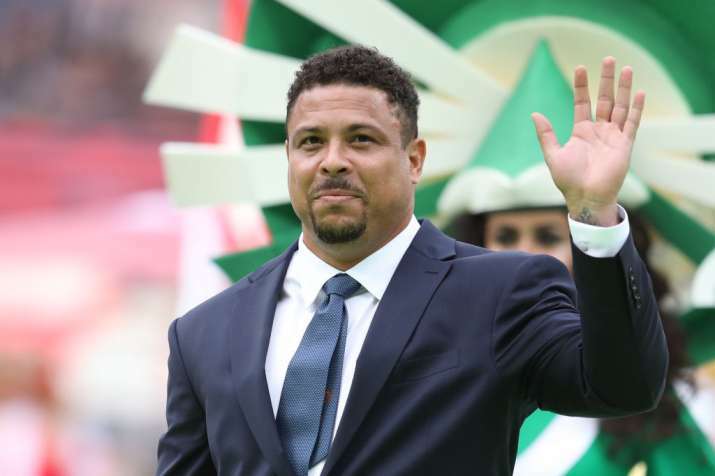 Former Brazil great Ronaldo Nazário took over Monday as the majority stakeholder in recently promoted Spanish club Valladolid, saying he is bringing his soccer expertise to help the team succeed. Ronaldo now owns 51 per cent of the shares of the club. He will preside over the board of directors while Carlos Suarez will remain club president, a job he held before Ronaldo's arrival.